Alaterre has earned its popularity by creating furniture crafted with beauty, and the sturdy wood construction of each piece provides long-lasting enjoyment and safety. Alaterre has quality furniture for children of any age, with everything needed to create the perfect kids' bedroom space, including junior loft beds, tables, benches, desks and bookcases. 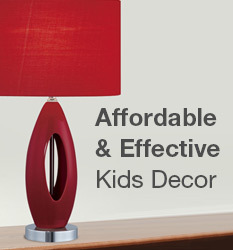 Your child can have a fully furnished room with their simple, yet beautiful designs and variety of finish options. Alaterre furniture makes it easy to match any room decor, and to create a child's bedroom that offers long-lasting comfort and style.